The Traditions observed today have special meanings and significance. These symbolic actions are often repeated three times stressing the belief in the Holy Trinity, in which God is represented as the Father, the Son, and the Holy Spirit. 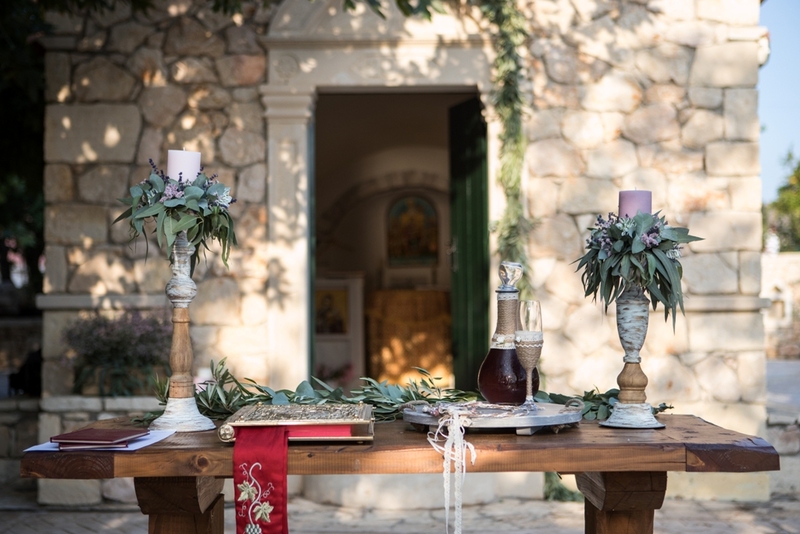 In the Orthodox tradition, the wedding ceremony is composed of two services. The first is the Service of Betrothal, or Engagement ceremony, during which the rings are exchanged. The second is the Service of Marriage or Crowning, during which prayers are offered for the couple, the crowns of marriage are placed on their heads, the common cup is shared, and the ceremonial walk takes place around the table.